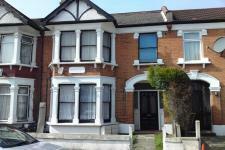 Located a stone's throw from Wood Green's numerous shops and transport links is this double bedroom flat. Presented in excellent condition the property boasts clean bright rooms, modern fitted kitchen, wooden floors, gas central heating, double glazed windows and power shower. Priced to rent viewings are essential. 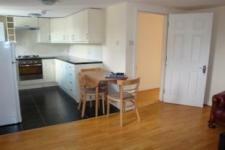 STUNNING 2 Double Bedroom, Second Floor Flat in this great Wanstead location. Neutral decor with parquet flooring, off Street parking and a fantastic location - few minutes� walk to Wanstead High St, and 5 minute walk to both Wanstead and Snaresbrook Station on the Central Line. 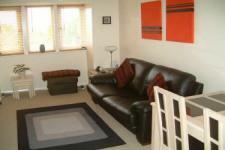 Comes furnished, call today to book your viewing. WANT TO BE NEAR THE STATION? Lovely 1 bedroom ground floor garden flat with off street parking in this sought after road just of The Drive, and within walking distance of Ilford Station and local shopping facilities. Call now to book your viewing today!! Set within a centrally located development, this large, fully furnished two bedroomed apartment enjoys dock views, a private balcony and a stylish interior. The property comprises fully integrated kitchen with a dock facing balcony, lovely master bedroom and en suite shower room, second bedroom and a separate bathroom, use of the pretty communal water gardens and 24 hour concierge. Millharbour is ideally located for regular use of the shops and entertainments of Canary Wharf, while the River Thames and Mudchute Park provide pleasant areas to relax. Local transport links include South Quay Station (DLR), Canary Wharf Station (Jubilee Line) and good road links for the motorist as well allocated underground parking. **** NEED A GARDEN ? 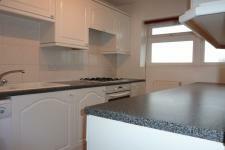 **** Refurbished two double bedroom ground floor purpose built flat. The property boasts good size clean rooms, fitted kitchen, wooden floors, gas central heating, double glazed windows, garden and in our opinion is very spacious. Call now to view before it's too late! Stunning 3 Bedroom, 2 Reception House which can be used as a 4 bedrooms is situated in this highly sought after location and presented in excellent condition. The property boasts good size clean rooms, modern fitted kitchen, wooden floors, 2 receptions, gas central heating, double glazed windows, garden and parking. Will make an ideal family home. Keys ready and waiting. DON'T MISS OUT ON THIS ONE! Stunning two double bedroom ground foor flat in this convenient location being with easy reach of the A13 and Prince Regent DLR Station. The property is in excellent condition having been recently refurbished and benefits from stunning fully fitted kichen with integrated appliance, new carpets, new bathroom and lovely garden. 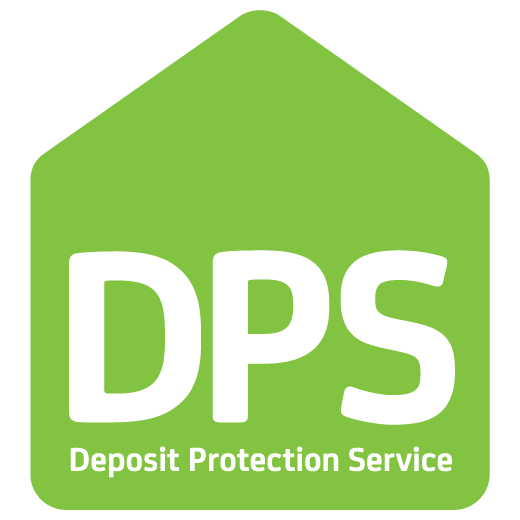 So call us now and book your viewing. ABSOLUTELY STUNNING!! 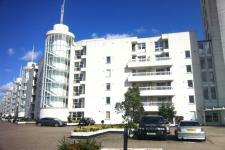 Immaculate 2 double bedroom apartment with parking ideally situated next to Goodmayes Station.. The property is presented in excellent condition and boasts good size rooms, a modern fitted kitchen, quality furnishings and underground parking. Keys ready and waiting so book your viewing before somebody else does!! 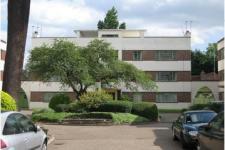 Located on the highly sought Commonwealth Estate is this stunning two double bedroom flat. 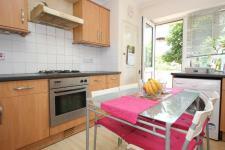 The property boasts good size rooms, gas central heating, double glazed windows, fitted kitchen and parking. 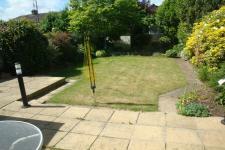 Call now to arrange your viewings as this will not be on the market for long. 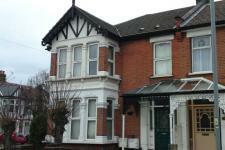 AVAILABLE 28th of Feb.
ONE DOUBLE BEDROOM ground floor flat in the highly desirable Seven Kings area. The property is located moments away from transport links and boasts a modern fitted kitchen, high ceilings, gas central heating, power shower and a private garden for those hot summer nights. Viewings a must so call now!!! WANT AN APARTMENT OVERLOOKING THE THAMES? Huge 2 double bedroom, 2 bathroom apartment located in the rarely available Barrier Point Development overlooking the Thames and next to Pontoon Dock DLR Station. Boasting a 23' Lounge with views over the Thames, a balcony, en-suite to master bedroom, gymnasium and secure parking and a host of other features, an early viewing is recommended. 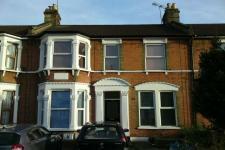 GREAT VALUE This spacious one double bedroom first floor flat, offered in excellent condition and conveniently located with excellent transport links. 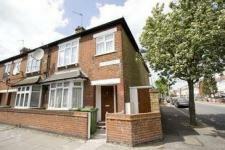 A one minute walk to bus stops with direct access to Ilford and Romford. The property is very spacious and boasts a modern fitted kitchen, spacious lounge, family bathroom, wooden floors, gas central heating and double glazed windows. 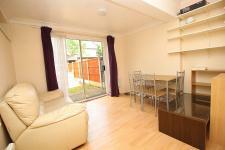 You will not find a better flat in Chadwell Heath!